In this study, gain of an ultra-wideband CPW antenna working in 3.1-10.6 GHz frequency range is enhanced using metallic plates attached to its surface edges and patch part in a certain distance. The designed antenna is performed numerically with CST Microwave Studio 3D program. The return loss (S11), gain and radiation patterns of the antenna are obtained to evaluate antenna performances. Thereby, the simulation results for the antenna and the antenna having metallic plates are compared. From the simulation results, it was observed that metallic plates did not change the radiation angle of the antenna but enhanced antenna gain especially at the lower frequency range (3.1-6 GHz). Metallic plates increased the gain of the antenna approximately 2-2.5 dB in its lower frequency range extending from 3.1 GHz to 6 GHz. Federal Communication Commission: First Report and Order, ‘Revision of part 15 of the commission’s rules regarding ultra-wideband transmission systems’. FCC 02-48’, Apr. 2002, [Online]. Available: https://apps.fcc.gov/edocs_public/attachmatch/FCC-02-48A1.pdf. Ranga Y., Esselle K. P., Weily A.R. and VermaA. K.,"A compact antenna with high gain for ultra wide band systems." IEEE European Microwave ConferenceEuMC, 2009. ISNAD EREN, Kutbettin , ÇİMEN, Sibel , TÜRKMEN KÜÇÜKSARI, Öznur , ÇAKIR, Gonca . "Improving an UWB Antenna Gain by Using Metallic Plates". 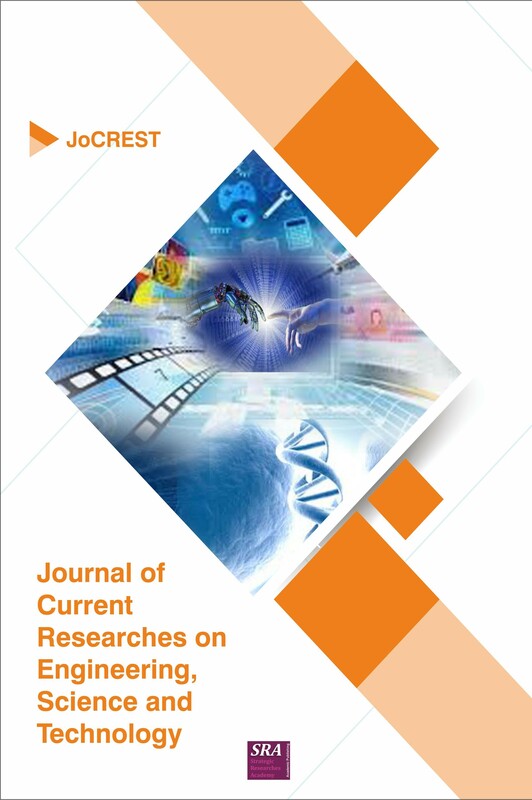 Journal of Current Researches on Engineering, Science and Technology 3 / 2 (December 2017): 67-74.